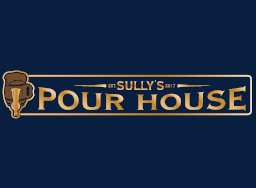 Trivia starts on Wednesday (2.13) at Sully's Pour House in Herndon. Their menu features sandwiches, burgers, flatbreads, salads, and a lot (a lot!) of taps! Qualify for the Tournament of Champions finals - your scores are automatically added to the leader board. There's weekly prizes, plus that TOC $5000 grand prize, so start winning this Wednesday at Sully's Pour House.